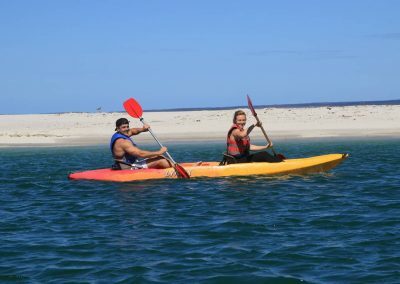 Double the fun with double kayak hire! 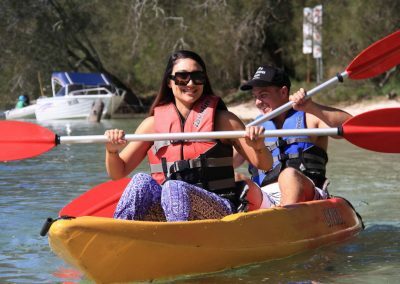 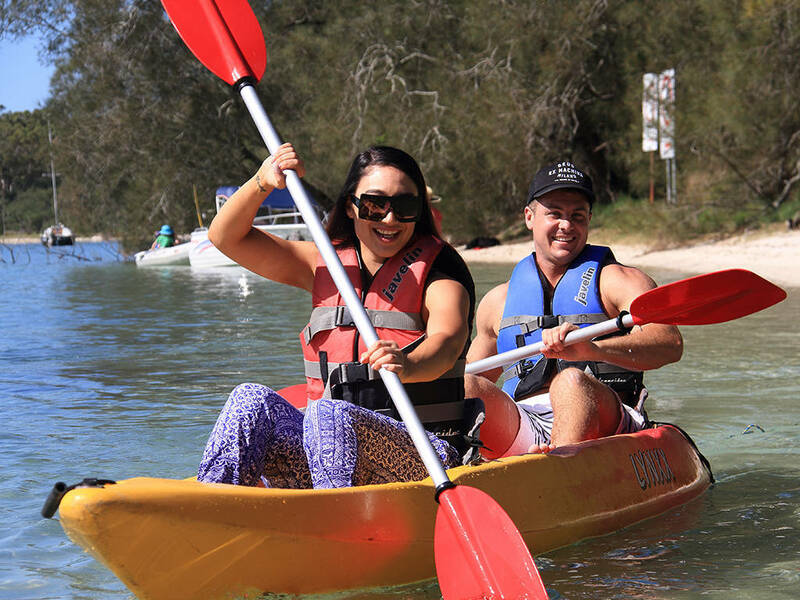 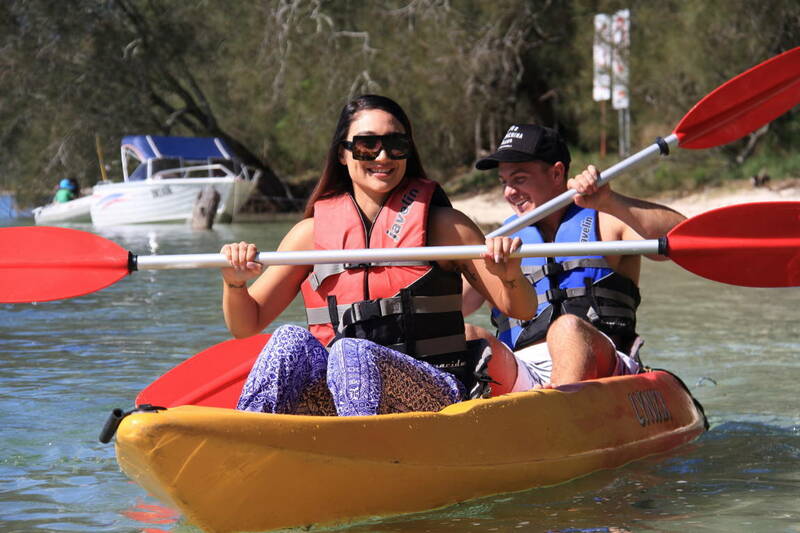 Our double kayaks allow you to explore magnificent Jervis Bay with your bestie or significant other behind you (or in front!). 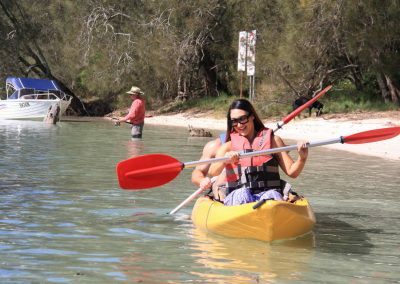 Paddle through the pristine waters whilst discovering the stunning natural surrounds and abundant wildlife that inhabit Jervis Bay. Individuals of varying experience are welcome. 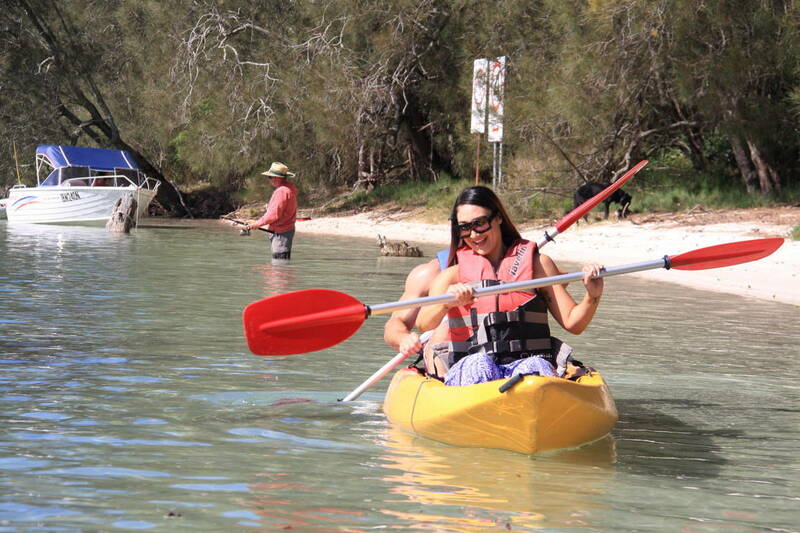 However, all participants must be able to swim confidently.